Join the Guide Dog Australia sponsorship program!!! And join the sponsorship program we did. 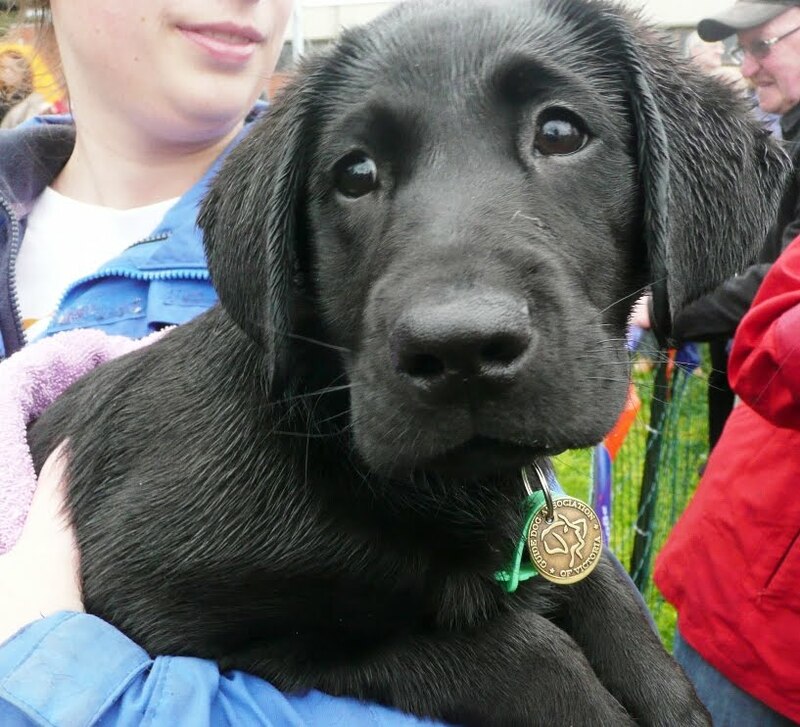 For $250 a year, we get to visit the puppies that are trained up to be working Guide Dogs… more importantly, we get to help the community and the visually impaired individuals who are deeply in need for more guide dogs to help them in their daily activities… activities that you and I might take for granted…reading this post for example. Developed by FRONTLINE PLUS® and HEARTGARD30® PLUS, this campaign pays tribute to the many people behind the fantastic work that goes into transforming cute (and often), playful puppies (from 8 weeks old) into responsible Guide Dogs for Australians with impaired vision. This process, although fun and wonderfully carried out by loving “adoptive parents”, is a monumental job and takes 2 years to complete (more if they fail the first tests! )… and a lot of money as well…it costs around $ AUD 25,000 over the course of it’s working life. This is Malabo… isn’t he the sweetest thing??! 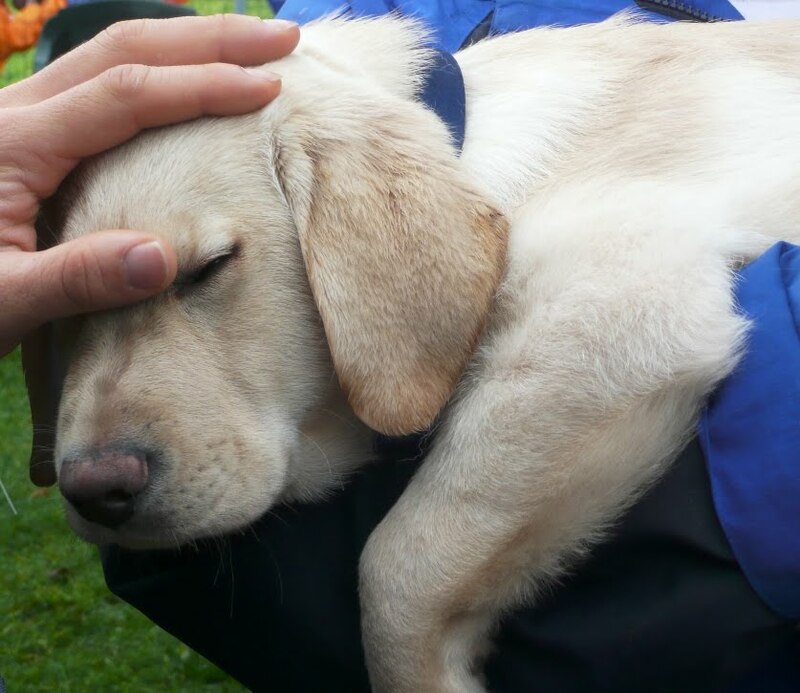 After a veterinary check for good health, pups are placed with a specially selected ‘puppy raising family’ for 12 months where they learn basic social skills and obedience while being monitored by a Puppy Raising Officer. 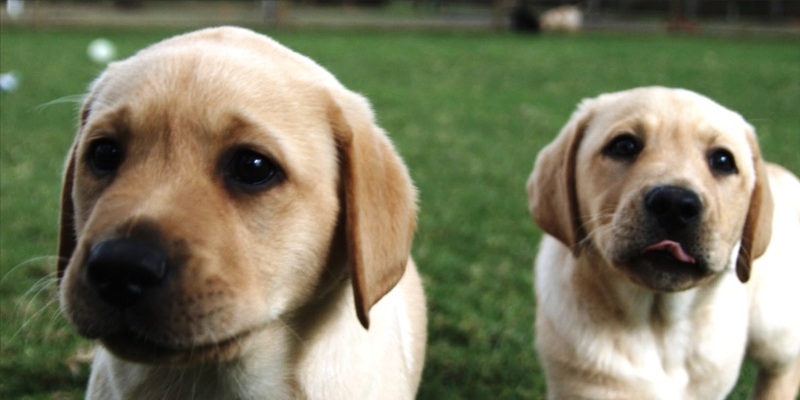 At around 14 months of age, their suitability for guiding work is assessed at the Guide Dogs Centre. If selected, they embark on five months of intensive training, learning a range of complex skills. 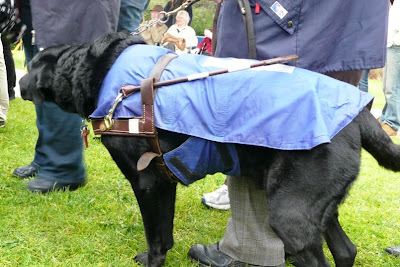 Guide Dogs that successfully complete the program are then matched to a potential handler, according to the person’s specific lifestyle and mobility needs. Just a key point if you ever meet a Guide Dog in your journey through life, never pet a working Guide Dog and don’t distract it. However, if you do attend any of the Open Days, the puppy handlers and the pups themselves are more than ready for a photo opportunity! I’ve met many Guide Dogs in my life, both in the real world as well as when I visit the Guide Dog Centre in Kew… I’m always blown away by the enormous effort and the generous nature of everyone involved. For those who can’t possibly help by adopting a Guide Dog puppy to raise and train (for a year), we can always donate generously. You get pupdates, open day invitations, and even invites to name new puppy litters!! So what are you waiting for? Sign up and donate today!! I did and I have never regretted it!!! I’ve been there for the P litter, Q litter, O litter, B litter (and a whole lot more) and most recently the M litter! Meet Madison.. she’s a real trouble-maker but sooo cute! The Guide Dogs organisation relies on individual donors, community groups and corporate donors as it receives minimal funding from the government. So make a difference today and help support the Guide Dogs organisation and pass on the Six Feet One Journey campaign by sharing this post with your friends, family and colleagues! 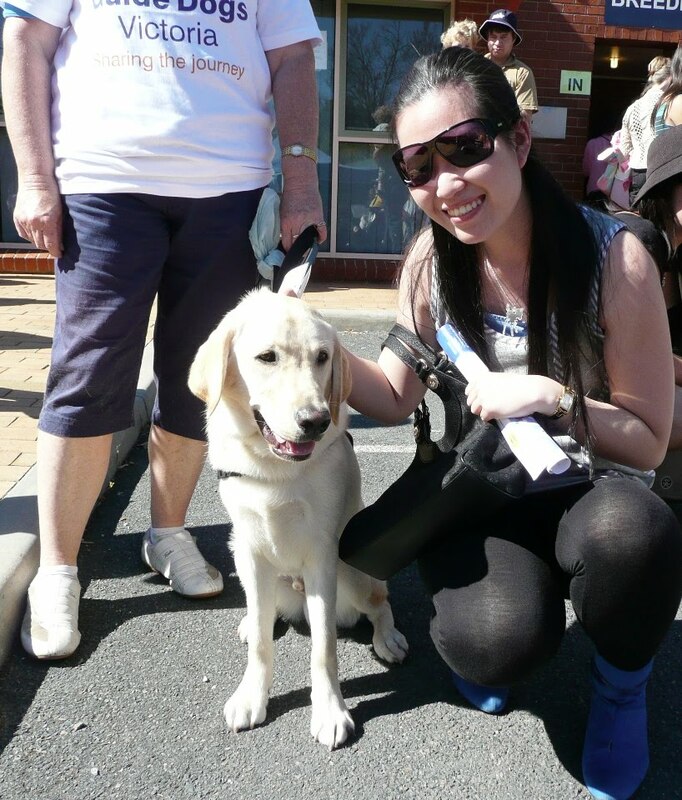 I would love to know if you have a story to tell that relates to helping visually impaired individuals or with Guide Dog (Australia) in general!! Ren: They are sooooo cute.. i <3 labradors! Lorraine: They are super adorable… and for a good cause too! Ian: No worries =) Now at least you know there are cute puppies with important missions! The Pedigree Adoption Drive 2010 – Celebrate Yellow Dog Day!